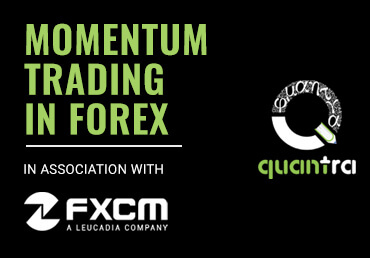 Use momentum in markets and fundamental factors which influence the forex markets to create new trading strategies. 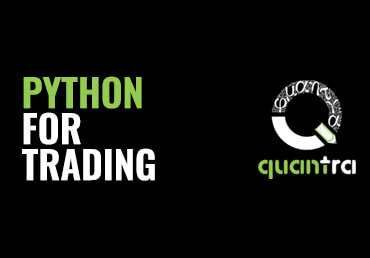 Learn to use Python to backtest your strategies. Section 1: Introduction to Python! 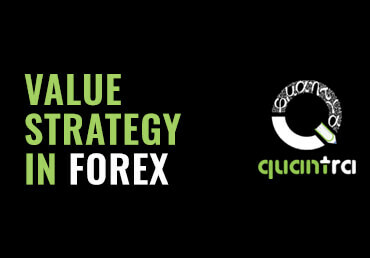 Learn the valuation of currency using different techniques such as purchasing power parity, real and nominal exchange rate. Learn to step by step code the strategy discussed in section 3 and analyze the strategy performance using the sharpe ratio and CAGR. 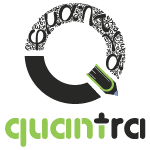 Copyright © 2019, All rights reserved to QuantInsti Quantitative Learning Pvt. Ltd.